Comments: An excellent house plant and also works well as a container plant outdoor when not exposed to freezes. 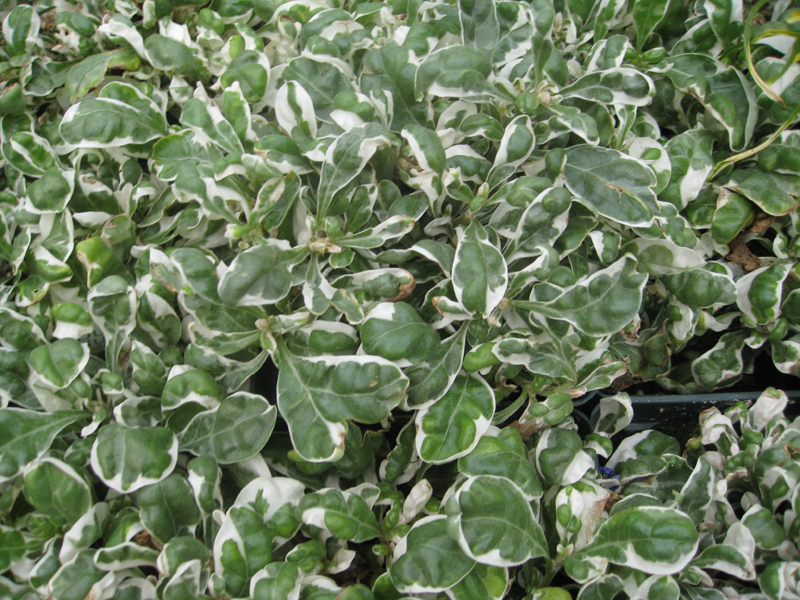 Dainty, crinkly, green leaves are splashed with white giving a spectacular effect. Best performance is when grown in full sun.